Statements of Interest (SOI) are currently being requested for the projects listed below. (SOI’s) are due by 3:00 PM on the date noted. Click on the Detailed Narrative below for a description of the project, scope of required professional services, prequalification requirements, and key personnel requirements. and a list of proposed sub consultants. 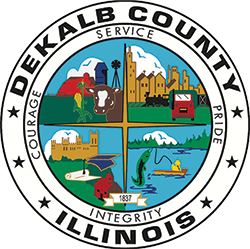 To receive notification of new postings, send an email to highway@dekalbcounty.org with your name and email address.